Ziraat Bank has unveiled its own mobile wallet – Bankkart Mobil – developed by its tech division, Ziraat Teknoloji, together with VeriPark and MagiClick Digital. Customers can manage their cards and transactions through a single mobile application, receive highly targeted mobile campaigns and reward programmes, and analyse their spend. The mobile wallet is available on the iOS and Android smartphones. 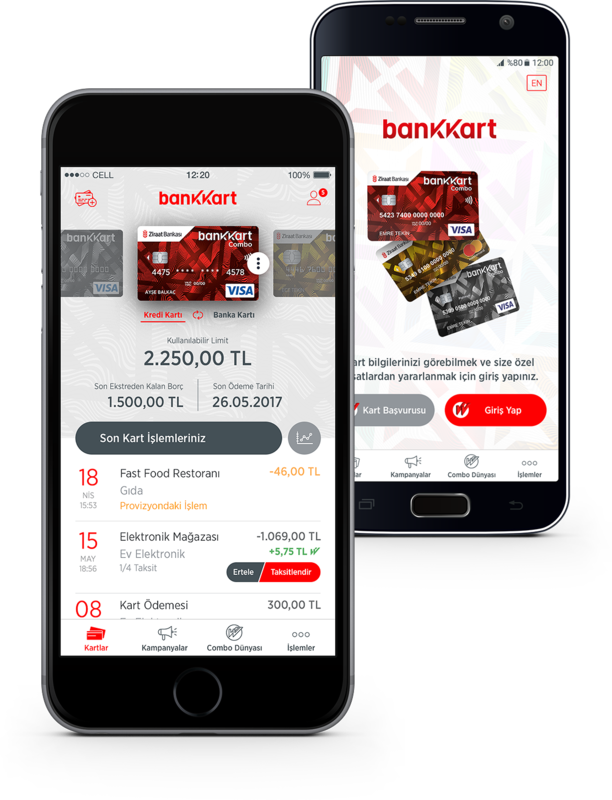 “We believe a large section of Ziraat Bank customers will use Bankkart Mobil and experience the ease of transaction management, as well as be a part of the payment systems revolution sweeping through across Turkey,” says VeriPark, an international digital solutions and consultancy services firm. Istanbul-based MagiClick acted as the user experience (UX) and user interface (UI) design partner in this project. MagiClick is already working on Ziraat’s larger omnichannel redesign and development initiative, including all transactional platforms and a new website on SharePoint. Ziraat is one of the largest banks in Turkey with over 30 million customers, 1,800 branches and 7,000 ATMs country-wide.